We all have heard about graphene, popularly called ‘wonder material’, discovered late back in 2004. However, in the 13 years since its discovery, not many significant products took advantage of the extraordinary properties of this material. But now we can hear that Montreal-based company ORA introduces GrapheneQ Headphones which the pro-audio industry is eagerly looking at. 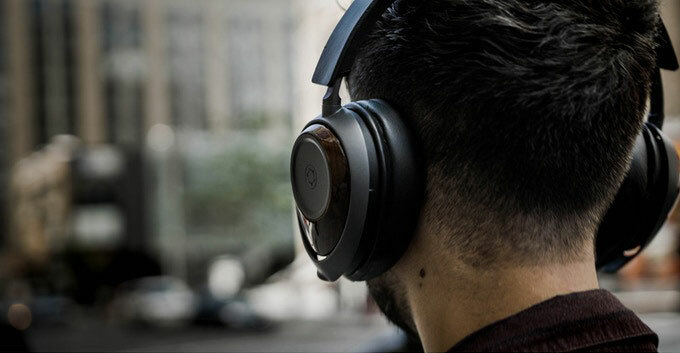 Though the company initially targeted consumers and hi-fi enthusiasts, these wired/wireless headphones have properties that would work equally well in the studio for mixing and mastering. ORA claim that these headphones offer the smoothest frequency responses recorded, zero distortion, and crystal clear resolution across the entire audio range. 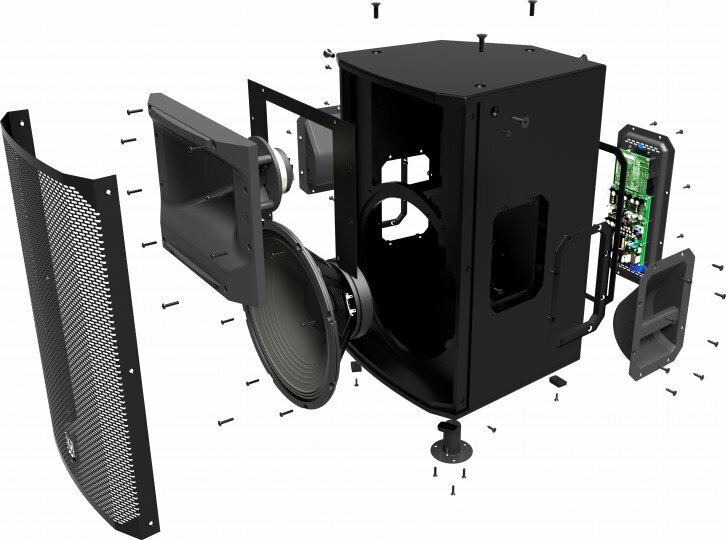 Robert-Eric, the co-founder says, “It became clear to us that graphene had the ideal mechanical characteristics for loudspeakers and microphones. We patented the idea and wrote a paper for the Audio Engineering Society on the use of graphene in ribbon microphones. Shortly thereafter we were approached by a technology incubator and assembled a team to explore its potential.” This resulted in the development of GrapheneQ, a proprietary nanocomposite formulation consisting of 95% graphene. The process actually uses flakes of graphene oxide which are bonded together to make a multi-layer material. Speaker membranes made with this material showed a rare combination of high stiffness and low density, claim ORA, which translates to acoustic qualities on par with the highest performing materials on the market at a significantly reduced cost. Theoretically, this means fewer and less pronounced resonant peaks, minimal breakup at higher frequencies, better stereo imaging and all-round improved efficiency. 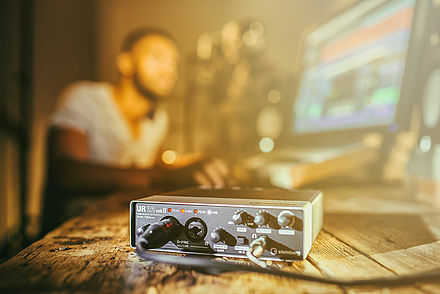 As per ORA founders, Digital Signal processes (DSP) have been used as a band-aid for masking the limitations of audio technology. While DSP is a powerful tool, improving the fundamental technology is a far superior approach which is the objective of the company. 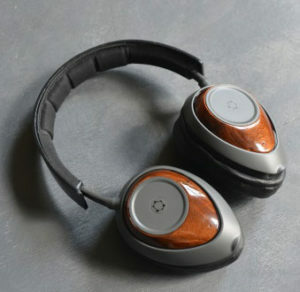 GrapheneQ Headphones feature GrapheneQ membranes which ORA allege provides excellent tonality and superior dampening, high efficiency drivers for extended battery life, touchpad controls to skip songs, control volume and answer calls, a built-in electret microphone for hands-free calling, and ear-shaped design optimised for fit and ergonomics.